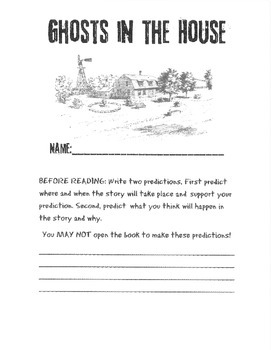 This guided reading packet is used in coordination with the "Ghosts in the House" fiction story that can be downloaded from http://www.readinga-z.com. This packet provides review of common core skills in a written format. 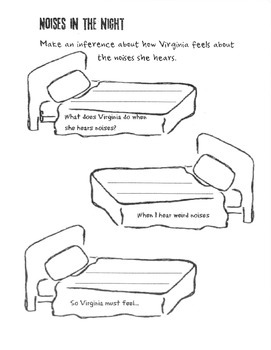 This is a leveled book on the topic of slavery.